If there are news about products that withdrawn from the market is usually a motor vehicle, such as General Motors has withdrawn thousands of cars due to ignition problems. Now we hear news from the world of digital cameras are quite surprising. Canon has just draws about 14 thousand types of Canon PowerShot SX50 HS Withdrawn from U.S. market due to health issues cameras from the U.S. market. The reason Canon PowerShot SX50 HSto draw, because it was found adverse effects on the health of the user. They also found indications that some parts of the camera can cause allergies. Step bijaksan of Canon commendable as safeguards for its customers. 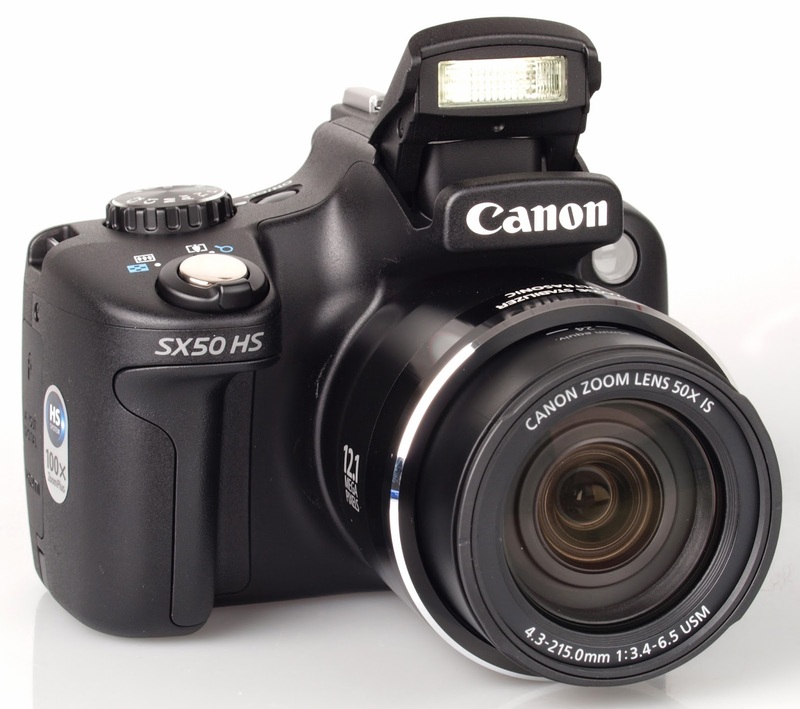 For mere information, the Canon PowerShot SX50 HS is withdrawn from the U.S. market there are about 14 thousand cameras. 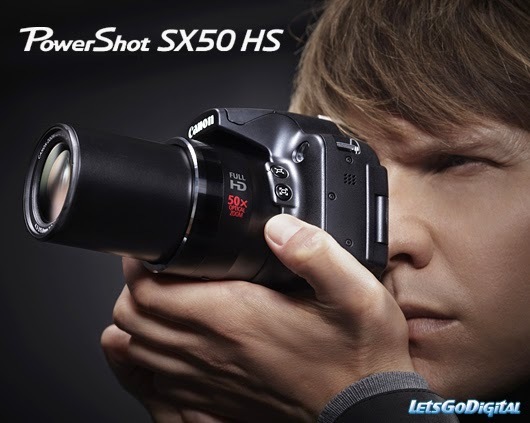 PowerShot SX50 HS is a good camera that is very good to accompany your holiday, and various other activities. Canon USA stated that the chemicals used in the rubber viewfinder on the camera can cause eye irritation or allergic reactions for its users. But not all digital camera has severe consequences. Photography Blog reveals that the negative impact is only found in the majority of products are made from 1 September to 15 September 2013. If you have purchased the Canon PowerShot SX50 HS is produced in that period, then you should immediately check your health, and of course the PowerShot SX50 HS reported to the nearest Canon office. It turned out that Canon has also been to know that the rubber on the viewfinder will turn white after being used in a short amount of time. Canon also has conducted an investigation into this matter. The results of these investigations show that the color changes to white on the rubber because of the zinc bis. Therefore, if you are the owner of the Canon PowerShot SX50HS, please pay close attention if you also find Interchangeability of color on the rubber on the PowerShot SX50 HS viewfinder. You need to pay attention to this because it is not good indications of which could have a negative impact on your health. As a consumer you also need to understand that the bus Zinc is usually not used in the production process of the camera. The company typically uses these materials to conduct testing before cameras marketed . The company also acknowledged the incident that resulted in the use of zinc bis in the production process. As a renowned manufacturer of digital cameras, Canon certainly should be able to maintain the company's image . We expect Canon to be more careful when selecting chemicals for the production of a camera or other products . We also expect Canon competitors such as Nikon, Olympus, Sony, Panasonic, Leica, Pentax, Sigma, Casio, and of course Samsung, and anyone who makes digital cameras, camera lenses, gadgets such as smartphones, tablets or notebooks and other digital products should always made ​​in the best quality standards, especially from the aspect of health. A digital camera or smartphone is a product that is typically used for a long time by the consumer, so that their health should be a concern of the producers. Canon and other camera factories can learn from the case of the PowerShot SX50 HS withdrawn from the market.